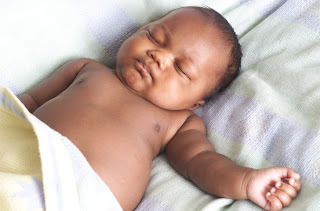 “Many more children die of SIDS in a year than all who die of cancer, heart disease, pneumonia, child abuse, AIDS, cystic fibrosis and muscular dystrophy combined,” http://sids-network.org/facts.htm. 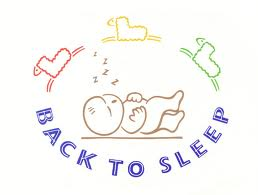 Sudden infant death syndrome is when a young baby between the ages of one too twelve months old suddenly stops breathing while sleeping and dies. This happens every day every hour about seven thousand babies a year. 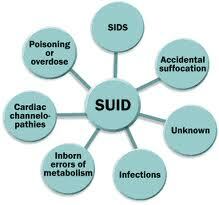 SIDS strikes without warning and has no cure and no doctors can predict that it will happen. 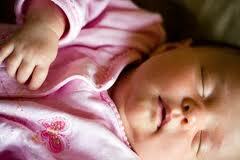 SIDS happens to babies that are perfectly healthy and has nothing medically wrong with them. There are ways to try to reduce the risks of your baby dying from SIDS. 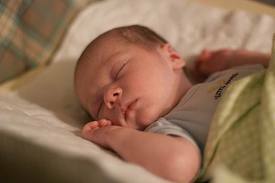 Doctors have eliminated certain things that they know that SIDS is not. 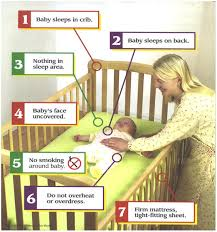 SIDS is not caused by external suffocation, choking or vomiting, it is also not contagious. 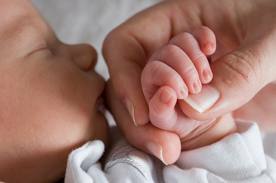 Children do not suffer when they pass away from SIDS. It can also not be predicted and it is not a new thing it is referred to as the old testament because it has been around since the beginning of mankind.